The aforementioned kids are connected to Lifeline Malawi; an independent Canadian humanitarian medical relief and development organization in Malawi, Africa. Lifeline’s mission is to provide medical aid without discrimination to the peoples of developing countries. THIS is what it’s all about: The kids whose imaginations are sparked, whose interests are keen, and whose days are made a little brighter through the wonder and magic of the written word. I’m humbled, choked up, and tremendously honored. 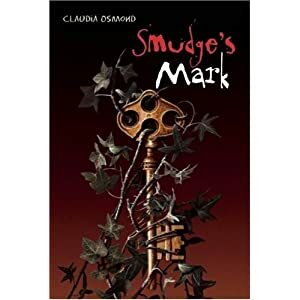 As I read those words, I can’t help but think this just might be the best review Smudge’s Mark will ever get.